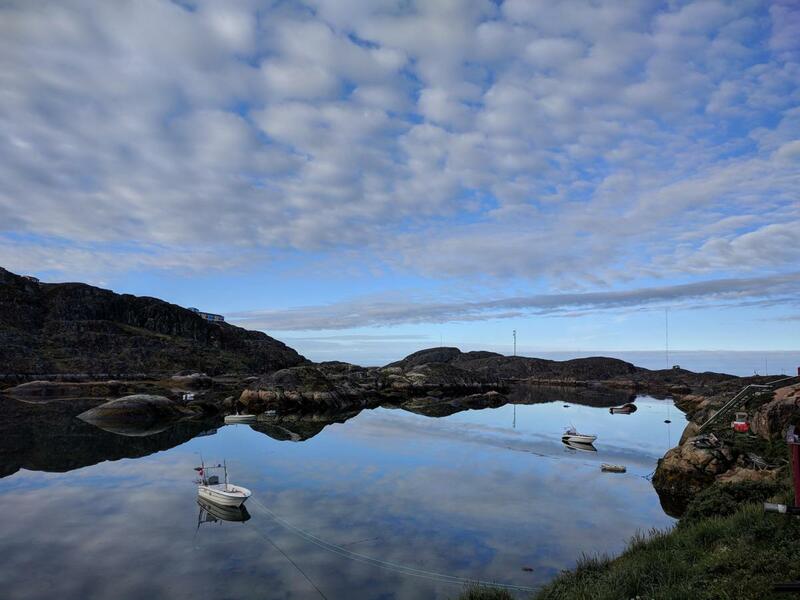 Bo, OZ1DJJ will be active as OX3LX from Greenland, IOTA NA - 018, 25 September - 2 October 2018. Joergen Roemming, Brandelev Stationsvej 9, DK-4700, Naestved, Denmark. 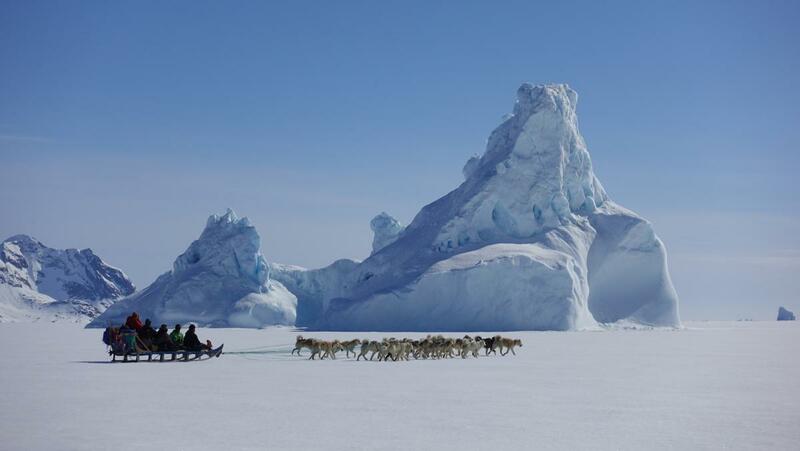 Dogsledding, Greenland. Author - Paul Boslooper. Sisimiut, Greenland. Author - ulalume. 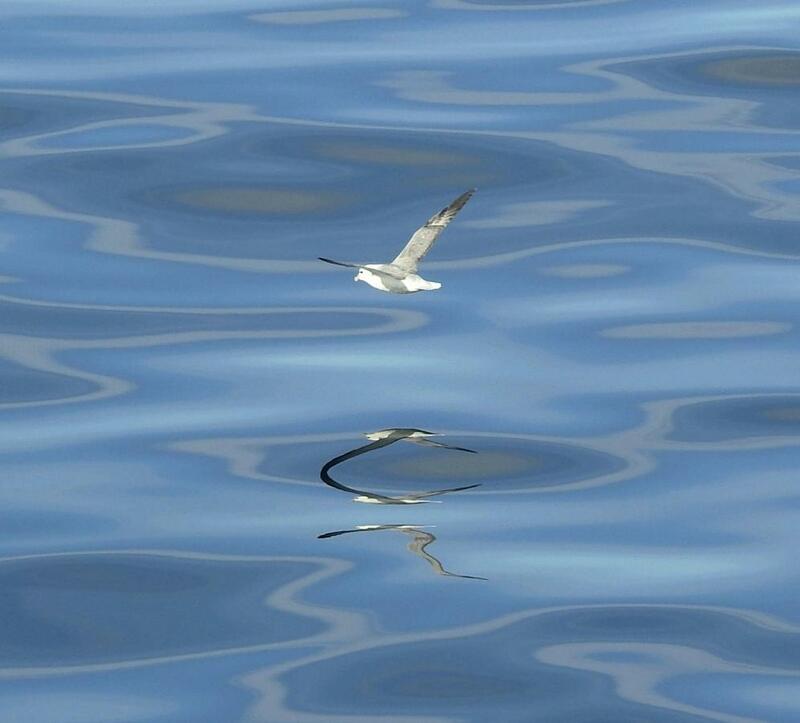 Northern Fulmar, Greenland. Author - P Read. OX3LX. Where is Greenland located. Map.